with any suggestions that will help us improve. 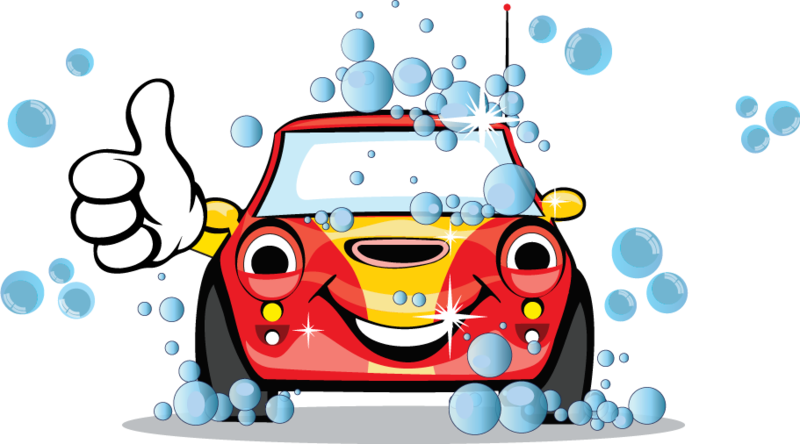 Wash-N-Go Xpress Car Wash has the most advanced car wash equipment in all of Port Saint Lucie, Stuart, Vero Beach, Fort Pierce and Okeechobee. Our staff is trained to be knowledgeable in all aspects of the car care industry, giving us an edge over the competition.